Hi there, I just purchased a HERMS coil from here and it has 2, 1" Male BSPP connections that come out of the kettle. I’m struggling to find 1" BSPP to 1.5" Tri-Clamp adapters for them. I did find some at one place but they were mis-advertised and were actually BSPT, so they don’t fit on well enough. I have the BSPP reducer that brings it down to a 1/2" female BSPP as there seems to be more 1/2" BSP to TC fittings out there, but would rather not have 2 fittings if I can help it. Can anyone point me to an online retailer that I can buy something like this from? I found some stuff on AliExpress, but it says it’ll take 27 days to get it. 1" DN25 50.5MM 1.5". 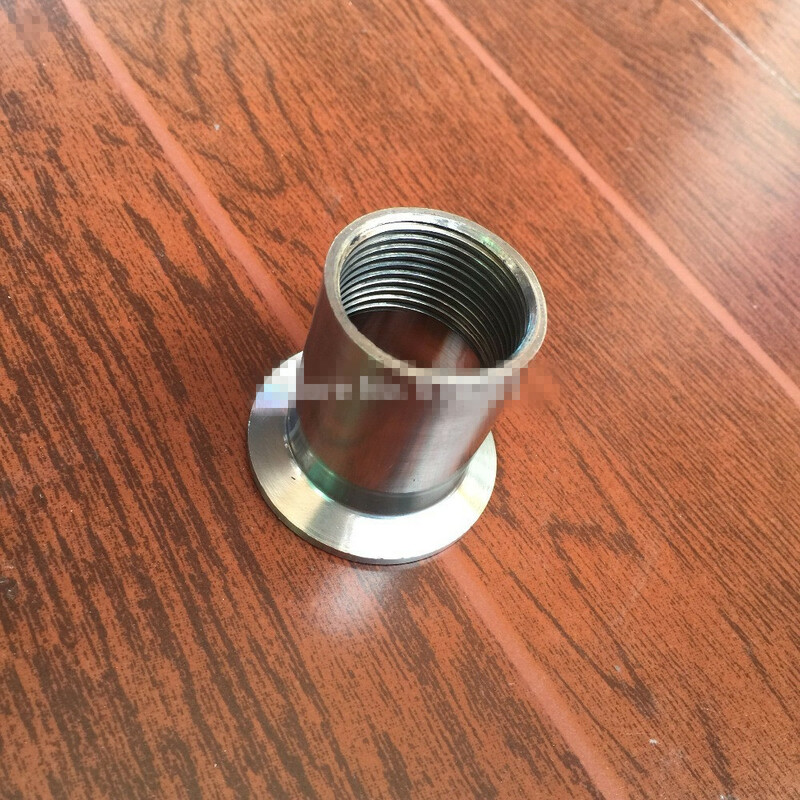 Material: SS316 Grade Stainless Steel. 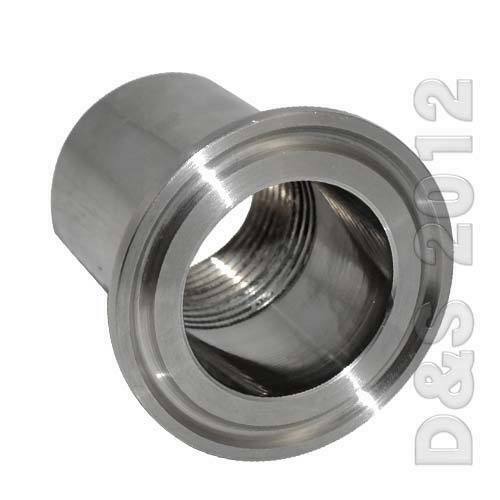 Threaded Pipe Size Ferrule Size Fits Tri-clamp. United Kingdom. Rate (item arrived). Canada Rate (item arrived) 0.0% 47. 1% 31.4% 17.6% 3.9%. | eBay! I ordered these, just leave a note if you want BSP, I use mine on the new 3 way coil. Thanks! So the ebay site says I can request BSPT, which is tapered. I bought some of these from BrewersHardware.com and they did not work because they were tapered; I couldn’t even get a full turn on the fitting. Did you order BSPP? BSPP should be parallel. But also have the same issue where i can not get a full turn, otherwize they look perfect. Yes, I think you need BSPP as the HERMS coil is a male BSPP. I’m not so sure even then it will work because without the male end being tapered, I’m not sure how it’s going to seal. Perhaps enough pipe tape will work. Currently, we use the provided BSP reducer, and purchased a 7/8" gasket from a local home supply store to sandwich between the reducer and the outside nut on holding the herms coil in place. Seems to work good enough. Teflon tape should be enough to seal. Hmmm, ok. Maybe we should have tried more then. That’s what I initially tried and when that didn’t work, went out and bought the round o-rings and that sealed it up. You might as well order 2 of them in case it works!